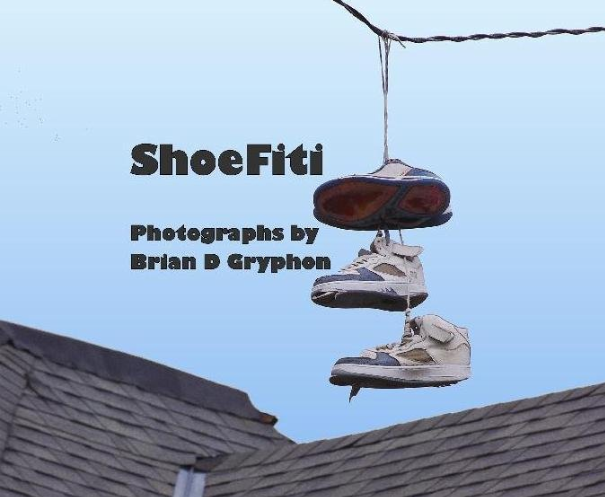 A perfect gift for the shoefiti enthusiast in your life. Bryan D. Gryphon has put together a photo book covering the shoefiti scene in Columbus, Ohio. Check it out at Lulu.